You know that crazy dream where you are running and running and just cannot get any further ahead? Your heart is pounding like crazy, and your feet feel like lead. It’s an awful feeling. Doing everything you can, and still, the thing you’re running from is gaining on you. You’d think at times that offering kids a healthy meal is on the same ‘bad, bad, very bad’ list as cleaning toilets. From sudden lack of hunger (followed in 10 minutes by a starving 3 year old) to refusal to even eat one. little. bite., to kids disappearing under the table (#awesomemanners), it can really feel like you’re running your hardest, and getting NO WHERE. Like the moms who I’ve chatted with in real life, in Facebook groups, and have heard from in emails here at tiny tummy tales, you know why kids should eat healthy food. Healthy food = healthier kids. Simple enough. It’s harder for kids to concentrate in school, after eating sugary, processed food. Developing healthy eating habits as a young child = hopefully easier time in teenage years when faced with peer pressure and body image issues. For all these reasons and more, it’s really is a big deal to get kids eating more healthy foods, perferably without worrying about it being “kid-approved” or having to count bites. Create elaborate, time consuming art out of every bit of food her child is presented so that it’s fun enough to eat? Bribe, lecture, negotiate, and nag until at least 3 of the broccoli florets have successfully reached her child’s stomach? All too often, that’s exactly what ends up happening, simply out of default. Because, what else are we supposed to do? …Yep, I’ve been there. This is me raising my hand. I’ve bribed, I’ve lectured, I’ve negotiated, I’ve nagged, I’ve created food art, and yes, I’ve tucked veggies into unsuspecting foods to get more nutrition into my kids’ little stomachs. In summary, I decided that I wanted to find a way to get my kids choosing to eat healthy food themselves. Not because it’s hidden. Not because it’s required. But because it’s delicious. So… simply waking up from the mealtime drama scene, as with bad dreams, is out of the question. Your kiddos and their determined ways are here to stay. But that doesn’t mean you have to keep running… and running… and running. There’s a better, easier way, and let me tell you that once you start using it, you ARE going to see progress. 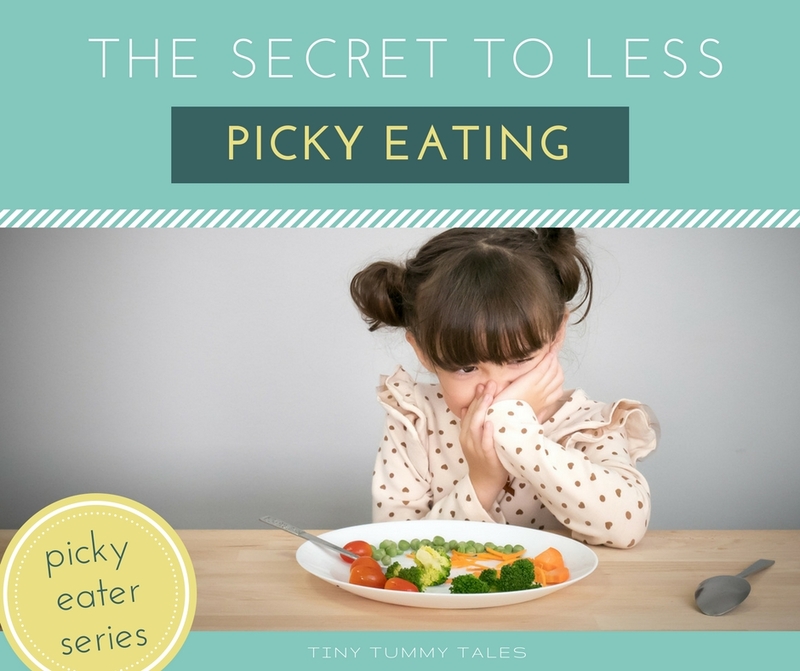 I’ll share here what has worked for our family, and you can read more here: The secret to less picky eating. -Step back from ‘how much nutrition did my kid get’ mindset, and looking instead to building a foundation of long term healthy eating habits. –Worry less about the amount of broccoli being eaten, and look instead at the lasting impact the atmosphere and message your child is hearing will have. 2. Look at what part of the mealtime scenario you have ABSOLUTE control over. Do you have absolute control over what your kids will eat? No. Do you have absolute control over how much your kids will like certain foods? No. Can you force them to eat 4 bites of broccoli without a fuss? No. Look first to yourself instead of your kids. What can you do to encourage happy eating? What things are completely in your control? As parents, we can do A LOT. And it goes far far beyond hiding the veggies. It looks any number of different ways. It looks like parents who speak well of eating healthy foods. Who eat those veggies themselves. Who choose to offer fruit over cake for dessert sometimes simply because fruit can be a very delicious treat. Who make sure that there are opportunities in their home for kids to explore eating new & healthy foods. Who make it obvious that healthy eating is an enjoyable lifestyle, not a life-sentence. It looks like a kitchen that is open to a child’s curiosity and eagerness to help. Chubby toddler hands helping put spinach into a smoothie. Excited preschooler energy being run off in collecting ingredients. Practicing fractions together with a grade school daughter as you add ingredients using measuring cups. 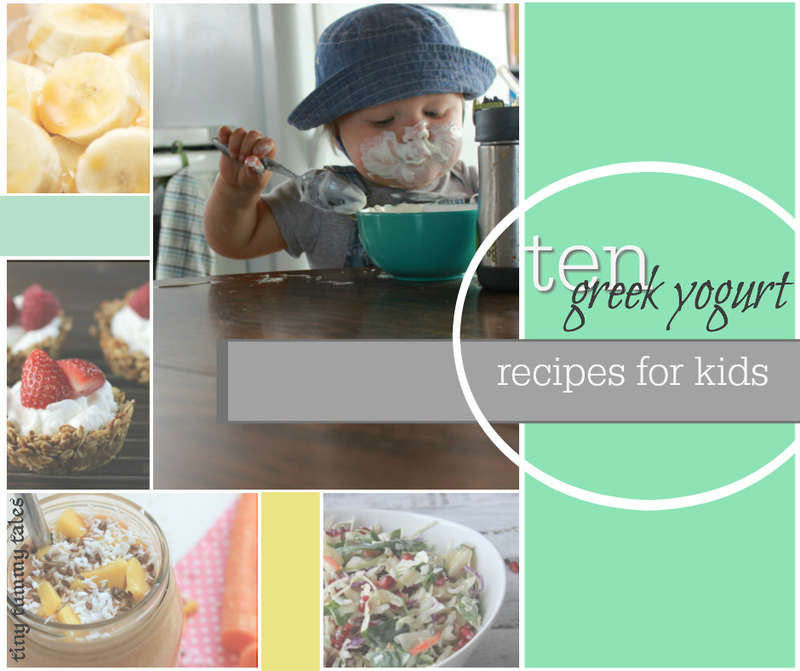 There are a lot of ways to include young kids in the kitchen. It looks like a kindergartner’s excitement in realizing that the bean seed you planted together grew into that tiny little plant, and that in the coming month, you will harvest green beans off that plant! Or the happy laughter of a toddler who has found a strawberry at the market garden patch and is delighted with how sweet it tastes as the juice drips off his chin. It looks cozy when a mother and her son sit together and flip through a cookbook to choose a meal to try, or a favourite cookie recipe to make. Together. It might look like elaborate food art. Done for a special occasion or ‘just because’ with no expectation of it happening with every meal. Like pride in an accomplishment when your child hears you say what a good job he did of peeling the carrots by himself. Oftn, it looks like me biting my tongue and not saying anything as my son wants to try a food that I know he doesn’t like and just letting him try. Maybe this time he’ll like it… then again, maybe he won’t. But my part is to be quiet and let him try. And maybe most of all, it looks like acceptance of what is, and the realization that healthy eating is a journey, not a destination. It doesn’t have to revolve around night after night of negotiating, bribing, and veggie hiding. Look up from scoop of mixed veggies, past the stubborn look on your child’s face, and see that healthy eating is something you can teach over weeks, months, and years. Breathe deep and be ok with the veggies sitting tonight if they must. Take these small steps, one by one so that when your home & table does have more healthy food and less sugar, processed meals, and all the things moms have said they want, your whole family will enjoy it. Remember that very cliche saying: Every Journey Starts With A Single Step. Make that single step today. If you’re interested more strategies along these lines, I’d love to have you check out my Free email series, [Stop Picky Eating]. Great post Kendra! I might even incorporate some of the tips to get my husband to eat more veggies. Lol. Awesome! They’ll love it 🙂 Let me know how it goes for you, Kalee! This is totally hitting home with me! Nausea from pregnancy #4 (seven weeks in) is wrecking my grocery budget and typically healthy kitchen stores. Tomorrow I’m off to the grocery to pick up more fruits and veggies for poor kiddos! 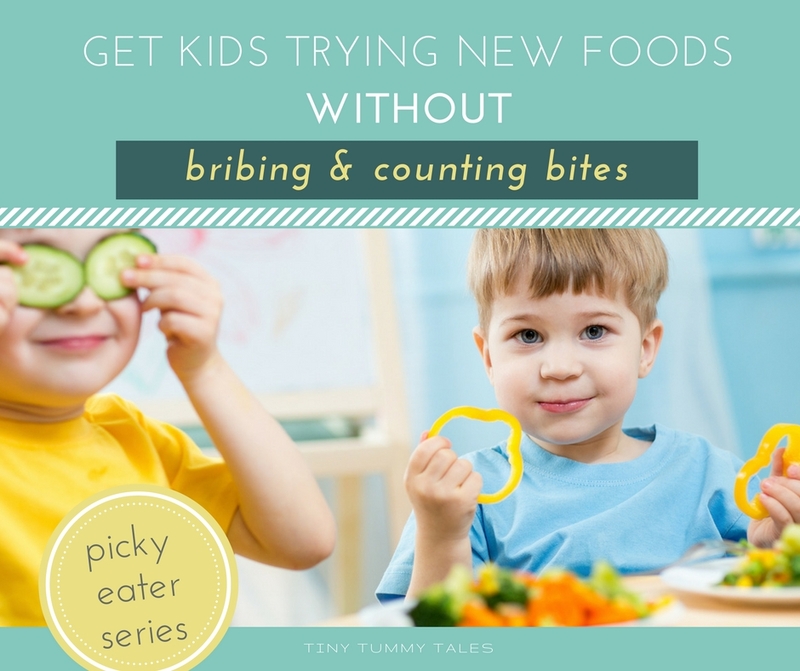 My one “small change” will be to try to incorporate your ideas of letting the kids in on the prep and stop counting bites (we totally do that here!). Hi Jacque! I hear you about nausea throwing a wrench into the plans! Congrats on the coming little one 🙂 I hope the kids enjoy being in on the prep and it helps there! Thanks for stopping by! 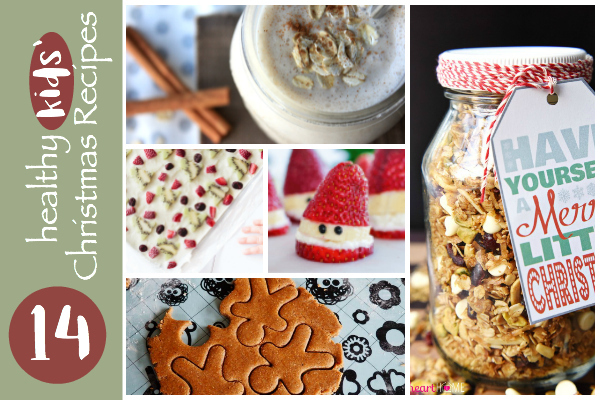 Previous post 14 healthy Christmas recipes for kids!